Cancellation policy: Your appointments are very important, it is reserved especially for you, we understand that sometimes schedules adjustments are necessary; therefore, we respectfully request at least 24 hours notice for cancellations. -“NO SHOWS” will be charged 100% of the reserved service amount. The cancellation policy allows us the time to inform our standby guests of any availability, thus better serving everyone. Thank you for viewing and supporting our policies criteria. Experience unparalleled satisfaction! 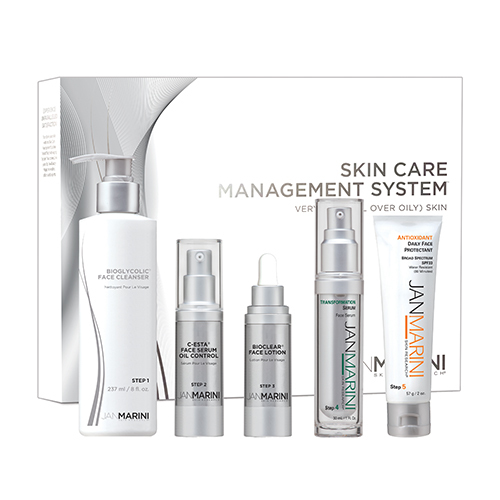 Rapidly improve the appearance of fine lines & wrinkles, uneven texture and sun-damage with the 6-time consecutive “Best Anti-Aging Skin Care System”. There are products for every type of skin including aging, acne, sensitivity, rosacea, dryness, and normal skin types. Instantly create luscious pout with this magic wand. 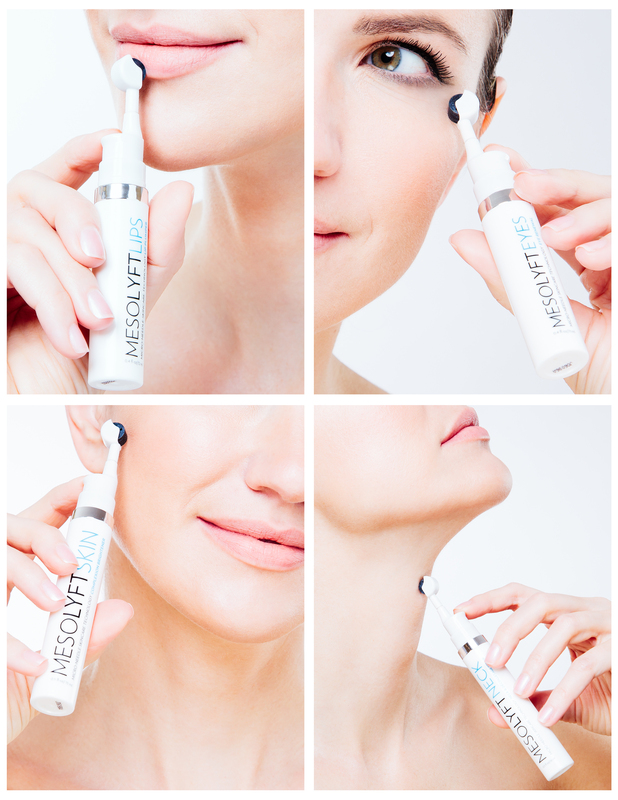 MesoLyft lip enhancer is carefully formulated using mango butter to condition and plump the lips. Silicones make them feel extra soft and silky, and Aloe Vera soothes the lips after gentle exfoliation by the micro-needles. Unlike other buffs, ViaBuff® can be put in your washing machine. This means you can always use a clean buff on your skin!Hhas over 1,200 square inches of usable surface area for a more efficient exfoliation experience. With 60% more surface area than your average buff, ViaBuff® leaves your skin noticeably smoother after just one use. 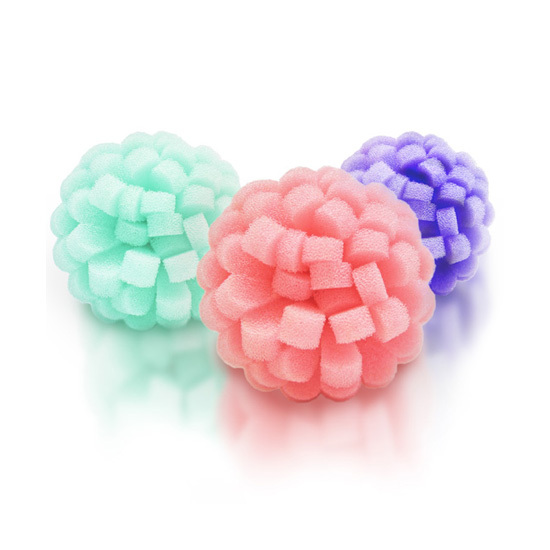 Detoxifies, exfoliates, and reduces cellulite! Brush before, or in the shower in circular motions, start at your feet and move over the entire body. Always brush toward your heart with light pressure. Gradually increase pressure as you build your daily brushing routine. Today, the jane iredale brand has grown into a comprehensive collection of hypoallergenic mineral makeup and skincare products that nourish the complexion inside and out while enhancing its natural beauty. We are headquartered in the Berkshire hills of western Massachusetts, where abundant natural beauty and a culture of healthy, mindful living inform and inspire all that we do. jane iredale makeup and skincare is offered in more than 50 countries through fine spas and salons, destination resorts, apothecaries, medical offices and luxury retail. Blinc is the original mascara invented to form tiny water-proof “tubes” around your lashes that add volume and length and cannot run, smudge, clump or flake, even if you cry or rub your eyes. Only when you are ready, a combination of lots of warm water and gentle pressure, from your fingertips or cloth will slide the tubes effortlessly into your hand. No makeup remover required. At FarmHouse Fresh, you’ll find skincare products grown and crafted with delicious epicurean flair, that are either certified organic or use up to 100% naturally derived ingredients — all chock full of fruits, vegetables, milks, and more from U.S. farms, including our own. We are proudly made in the U.S.A. We put just as much love and care into our products as we do in cultivating what goes into them. Our baskets, table top displays, even tote bags are all hand made in the U.S.A. The FHF Ranch is also a sanctuary for animal rescues. Following our creed — Life is Short. Save Something Furry.® — we use your purchases to help us care for forgotten, neglected, and abused farm animals at our FHF Ranch and Sanctuary. We also fund, transport and actively support other rescues. HealthyLine is an FDA registered company with the world’s largest selection of heated natural gemstone therapy mats. 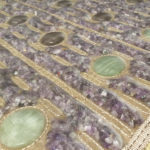 Based in New York and starting in 2013, HealthyLine quickly became the industry leader by implementing the most effective materials, combining different technologies, such as infrared (FIR), pulsed electromagnetic field therapy (PEMF), negative ions, photon light, and magnetic therapy to create advanced naturally powered heating pads and devices.HealthyLine produces several new models per year and in addition to mats, we also offer heated knee pads, shoulder pads, pillows, and even energy bedding! 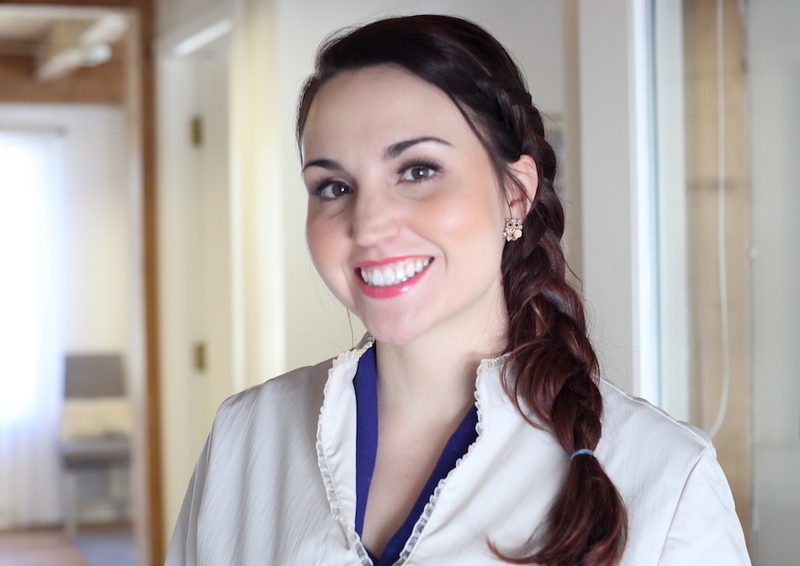 Jessica Fitzmaurice has been a licensed esthetician since 2003, with a passion for education. She received her instructors license in 2007 and has not stopped teaching since! 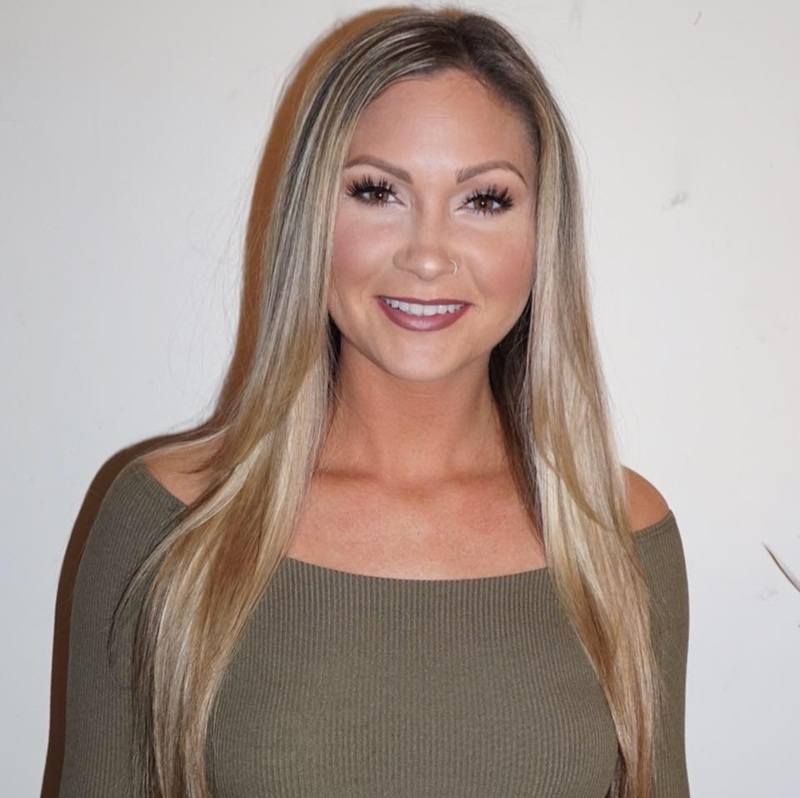 Dedicated to providing optimal esthetics results, a high level of client care, attention to detail and a love for esthetics have made Jessica a successful practitioner and business owner that has evolved into one of the most sought after educators in the North East. Renata is a graduate of Laboure College of Nursing. She received an Advanced Aesthetic license from Catherine Hinds Institute of Esthetics. 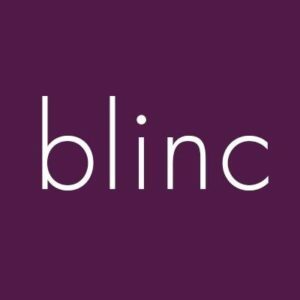 Not only is she an aesthetic nurse specialist and licensed aesthetician, she also holds a master certification from National Laser Institute in multiple laser modalities which include: Laser Hair Removal, Skin Tightening, IPL Skin Rejuvenation, Fractional Wrinkle Reduction, Acne Scar Reduction, Vein Reduction, Tattoo Removal and Cellulite Reduction. Her experience includes working with plastic surgeons as a surgical nurse, providing patients with pre/post operative skin conditioning and providing an array cosmetic enhancing procedures. 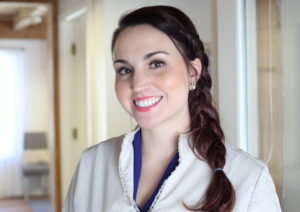 Renata is passionate about performing advanced skin care that delivers both corrective and rejuvenating results. Treatments include: various laser services medical grade chemical peels, microdermabrasion, dermaplaning and injection of Botox and dermal fillers. She utilizes her 7+ years of aesthetic experience and her medical training to provide patients with knowledge and confidence when choosing a procedure. Doctor Arthur Shektman is a board-certified plastic surgeon with 19 years of extensive clinical experience and over 2500 satisfied patients. Dr. Shektman specializes in face lifts, breast augmentation, breast lifts, eyelid surgery, liposuction and tummy tucks. To date, Dr. Shektman performed nearly 600 face and neck lifts as well as nearly 2000 breast augmentations and prides himself on natural looking and aesthetically pleasing results. After finishing his training as a general surgeon, Dr. Shektman entered the Plastic Surgery residency at the Albert Einstein School of Medicine/Montefiore Medical Center in New York City in 1995, a program considered one of the ten best in the United States. 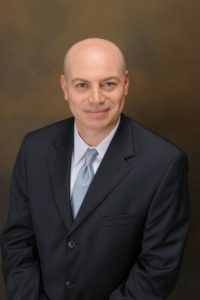 He served as Chief Resident in Plastic Surgery from 1996 to 1997 and after graduating moved back to Massachusetts to enter private practice in Wellesley. Doctor Shektman is certified by the American Board of Plastic Surgery and is licensed to practice medicine in Massachusetts. Shannon Lightell is a seasoned make up artist and licensed esthetician who has always had a passion for make up and beauty. She taught herself throughout the years how to apply basic make up looks to special effects makeup. In 2010, Shannon became certified in the Makeup Artistry Program at Elizabeth Grady. Building skills to learn more about the industry along with being able to educate her clients on cosmetics. In 2014, taking her career to the next level, as a graduate from Catherine Hinds Institute of Esthetics. Today Shannon is maticulous about her lash artistry and brow shaping, you will find her perfecting her work with every client. Not only does she make you look beautiful ,she will make you feel beautiful. Schedule online or use the MindBody App for free on your phone. For any questions please call or text 978-985-1456.